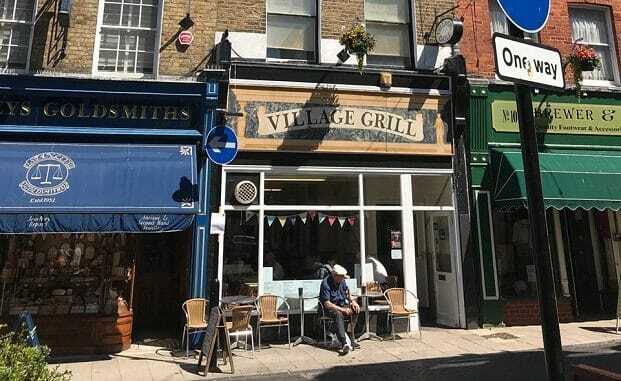 The Village Grill building in Ramsgate’s Harbour Street is to go to auction next month. The property is thought to have been occupied by the same family for more than 35 years. It is let to a private tenant on a fully repairing and insuring lease from January 2018 at a current rental of £14,000 per annum. 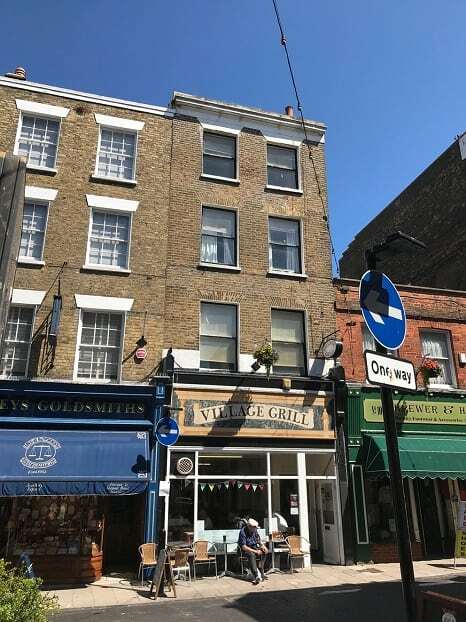 Dave Henwood, senior auction valuer, said: “We think there might be potential to convert the upper parts into residential accommodation as long as all necessary consents are obtainable. The auction takes place on Monday, September 10 at the Clive Emson Conference Centre, Kent County Showground, Detling, at 11am.